Here’s the interesting thing though: OLC NAND hasn’t even been publicly named yet. In fact, if you did a Google search for Octa-Level NAND / OLC before this article was published, you would not have found any results for it. This means that this article reveals not only the timeline of release for OLC NAND (1H 2019), but its very existence as well. The first form of NAND was SLC (Single-Level Cell), followed by MLC (Multi-Level Cell), then by TLC (Tri-Level Cell), and finally QLC (Quad-Level Cell). SLC consisted of a single cell layer and featured 1 bit per cell, while MLC consisted of two cell layers and consisted of 2 bits per cell (a 100% increase per NAND cell). Similarly, TLC consists of 3 layers per cell and denotes a 50% increase in density while finally, QLC with 4 layers per cell marked a 33% increase in density. Octa-Level Cell (OLC) NAND tech from Micron will feature 8 bits per cell for a 100% increase over QLC (per cell) and will be the first tech to essentially feature 1 byte per cell. This jump in density is something that will well exceed Moore’s Law (assuming the cell size does not increase too dramatically) and be a push for the industry and force the competition to play catch-up as well. SSD pricing for consumers will also almost certainly improve over the long term. Considering the events that happened last time with the introduction of QLC, it is clear that this technology swap will be met with price movements in Micron’s stock and I took the opportunity to get an idea of what multiple stakeholders think about the upcoming OLC NAND flash memory from Micron. The general consensus seems to be as follows: there will be a NAND shortage once OLC is introduced, leading to higher prices which will eventually normalize into pricing that is lower than the level it started from. To understand how the markets will respond to OLC, we need to look at the major factors that were involved with the QLC crash: namely, the flash and dram pricing oversupply, Micron’s buyback of 5 billion of their stock and the introduction of QLC. Keeping this in mind, when the technology swap occurs, there will be a quarter two where the tech is short supplied, this will be followed by normalization and their profits going up, followed by the price of the stock gaining significant upwards pressure (ceteris paribus!). After Micron rolls out its Octa-Level Cell NAND, there *will* be a gap where the supply isn’t enough to meet demand, there usually always is, but then as the manufacturer eventually transitions its lines to the new tech, the situation improves dramatically. 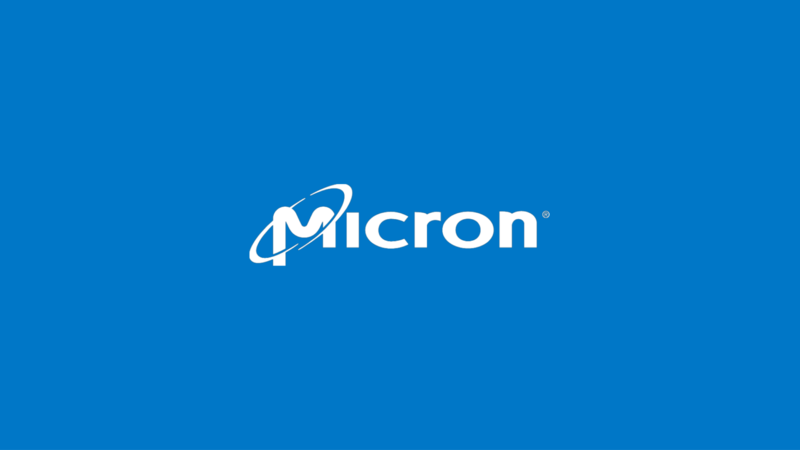 The pricing of Micron is intrinsically linked to the pricing of flash and DRAM as well as the general supply/demand factors, and after OLC is introduced, you are looking at a significant improvement in the economics at play here over the course of 6-9 months to the point where the old high of $60 is definately not out of the question.